Saving money is actually easier than it seems. Here are some excellent ways to save money. 1. Collect $20 notes – Every time you get your hands on a $20 note, do yourself a favour and put it away. Grab a piggy bank or a savings jar and stash away any $20 note you come across. Indoctrinate your mind with this attitude and only after one year you may find yourself with a huge stack of money. 2. Be proactive – Money has a lot to do with attitude. Determination and perseverance are some of the key attributes in helping to save money. Always endeavor to self-educate yourself about money, read finance blogs and seek out money advice books, continue to learn from experience. Be determined to save money in all avenues and paths of your life and this will aid you in making substantial savings throughout your life. 3. 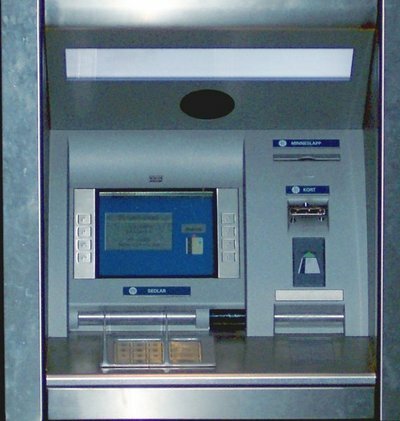 ATM fees – Avoid paying ATM fees by using different bank ATMs. Do not pay extra for convenience. Walk an extra mile to locate your own bank’s ATM and thus save on the unnecessary expense on ATM fees. 4. Create a budget – Harness your expenses and contribute towards your savings by creating and maintaining a budget. A budget will compel you to keep tabs on both your income and expenses. You will be able to identify avoidable expenses and can better plan at making savings. 5. Reduce your expenses – From this moment onwards, try to cull your spending. The best way to save money is to reduce your expenses. Get rid of unused gym memberships, cancel unwanted or rarely used magazine subscriptions, use leftovers for lunch and steer away from buying lunch. 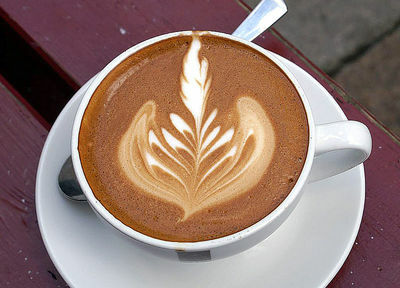 Swap a cinema experience for a cosy movie night at home and replace barista made coffee with homemade coffee. 6. Sell unwanted items – Raid your closets and cabinets and search every nook and cranny of your house for any unwanted clothes and household items. You will be surprised at how many redundant items you will discover. Sell these items on ebay, gumtree, local markets or garage sale. 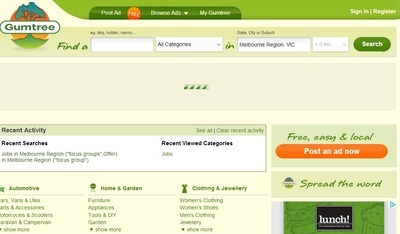 Gumtree has free listing facilities which means you can sell your things without incurring any additional costs. How to Get a Bargain in Melbourne Farmer's Markets? Which animal makes the best pet for a kid and why? Best American restaurant in Melbourne?